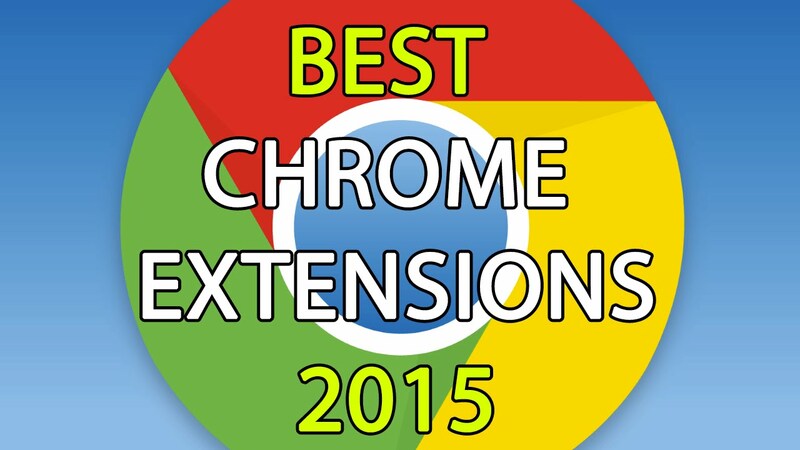 Traditionally, on the eve of the holiday, we offer you the top extensions for Chrome. In it you will not find such well-known names such as AdBlock, because of them, and so everything is already known. Instead, we focused only on those extensions that are overlooked by us in the pages of the blog this year. Expanding UpNext lets you listen to music from YouTube to small embedded player that appears after clicking on the Advanced button in the toolbar, Chrome. Besides, UpNext can scrobble information about tracks in Last.fm, show lists of the most popular songs of different genres, and allows you to make custom playlists. Some web pages are so large, just to get to the bottom, you need more than a dozen times to scroll mouse wheel. Expanding Minimap gives an opportunity to view a map of the page as a thumbnail image. So you can quickly assess where you are, and if necessary, one click to move to the desired location. One of the most effective ways of working with text is a selection of his key points. In ordinary life we do this with a yellow marker. On the Internet this marker will be for us the expansion of Highly. With it you can easily create a short summary of the text, which you can keep to yourself or share with others. Mata – is an extension for Google Chrome, the browser adds night mode. It is needed for a comfortable reading of the text in the evening, when the eyes are more sensitive to light. In Mata no settings, just a button, clicking on which enables and disables the night mode. One of the main problems of Chrome is considered his excessive engorgement.Expansion of The Great Suspender helps solve this problem. After a while it “lulls” unused tabs in the browser, thus saving battery power and RAM. 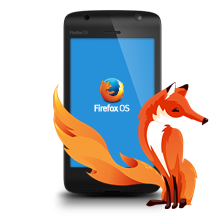 Welder ARC – it is a valid way to start favorite and missing Android-app browser Chrome. If you have not found a decent desktop alternative to their favorite mobile apps, this extension will be for you a great solution to the problem. Search Better – is a browser extension Google Chrome, that will help you faster and more convenient to search on Google. Thus it not only allows you to more efficiently use existing possibilities of the search engine, but also adds a number of unique features of its own. YouTube Mini – an extension for Chrome, which adds a floating window to play video when you flip through the pages down. You can change the window size and location. In the future expansion memorize convenient option for you. The creators of Taco decided not to create another task manager, but simply combined in a single interface, your objectives of services such as Asana, Basecamp, Bitbucket, Bugzilla, Codebase, Evernote, Exchange, GitHub Issues, Google Gmail, Google Tasks, Highrise, and the list goes on and alphabetically. It turned out well and that is important, very beautiful. Sideplayer – an extension for Google Chrome, which allows you to watch YouTube videos in a compact box. Set in Chrome extension and restart your browser. Then simply press the button under the video on YouTube, to bring it in a separate pop-up window.